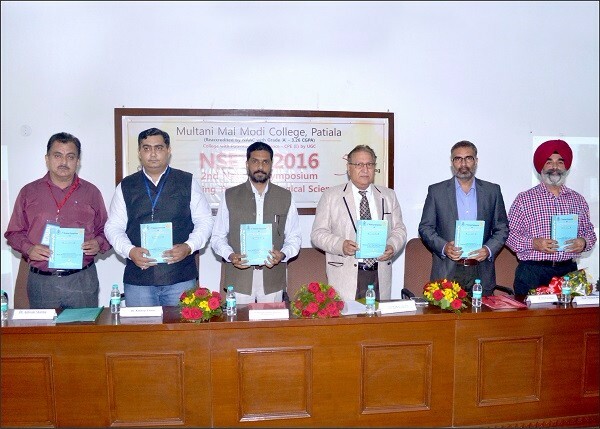 The Motto, Vision, Mission and Objectives of the college provide us the glimpses of the philosophy of the founders of the college. 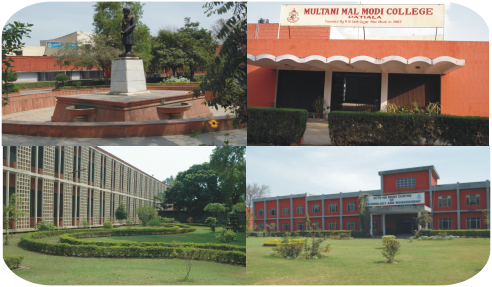 This is a guiding force for us and we always strive hard to ensure that their dreams are fulfilled.Read More Late RB Seth Gujjar mal Modi founded this college in 1967 in the sacred memory of our grandfather late RB Seth Multani Mal Modi. 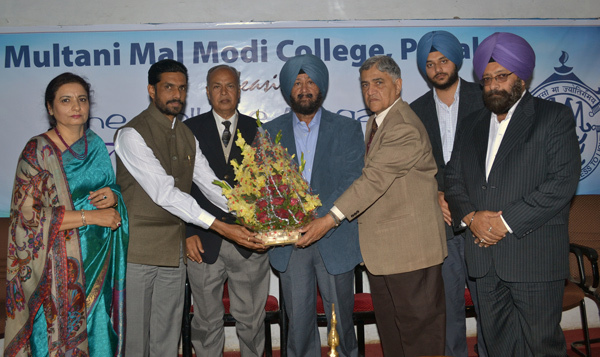 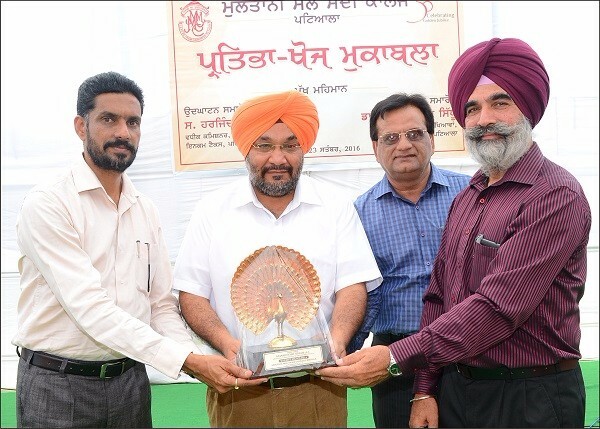 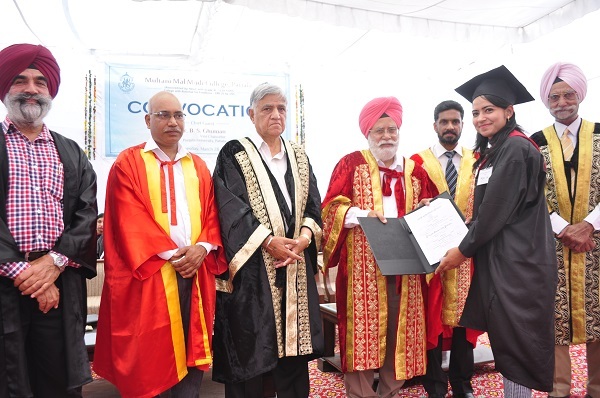 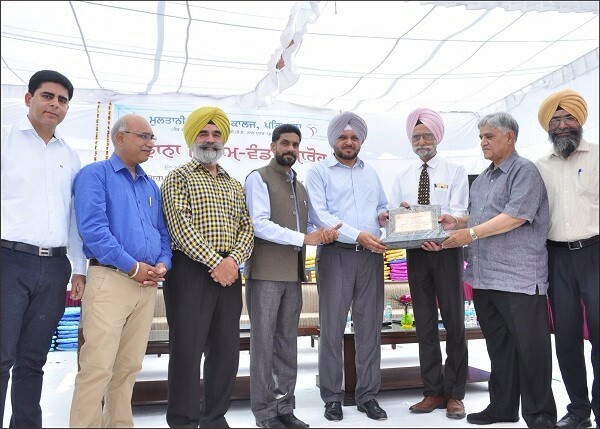 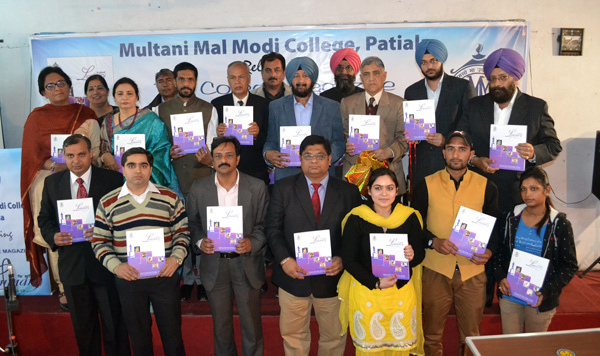 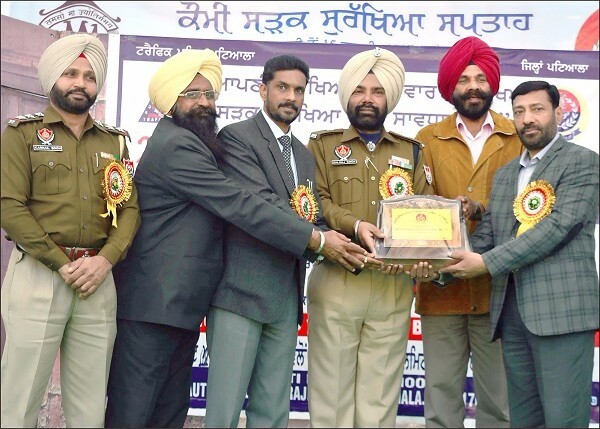 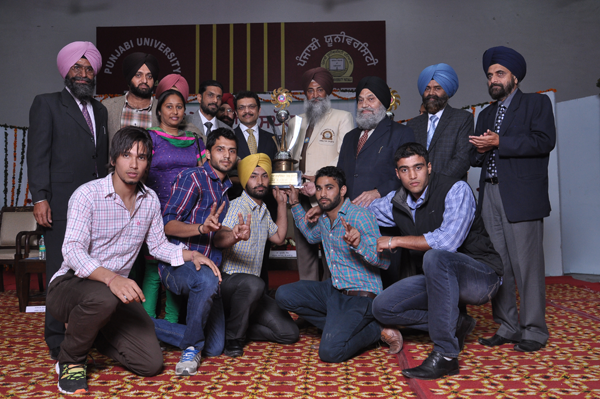 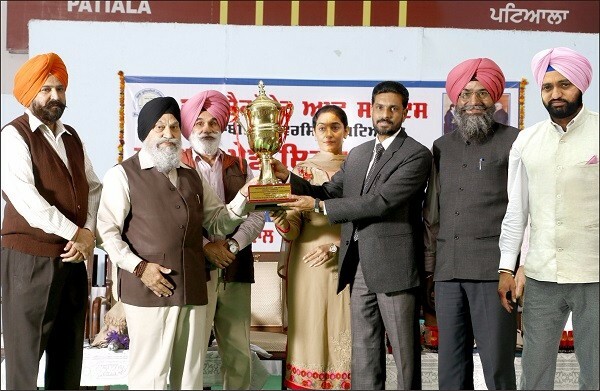 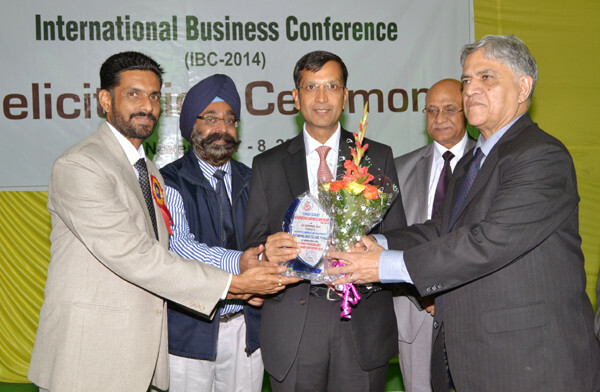 Multani Mal Modi College is synonymous with academic excellence adorning the cultural city of Patiala. Located in the heart of the city, Multani Mal Modi College is a multi-faculty, co-educational institution established by Padma Bhushan, Rai Bahadur Seth Gujjar Mal Modi , in the fond memory of his illustrious father, Rai Bahadur Seth Multani Mal Modi . 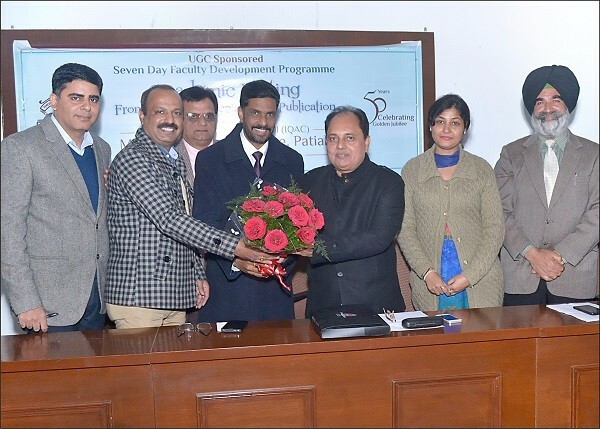 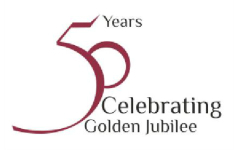 The foundation stone of the college was laid by Dr Dharam Vir , ICS, the then Governor of Punjab, on Sept 21, 1966 and the first academic session commenced in July 1967 . 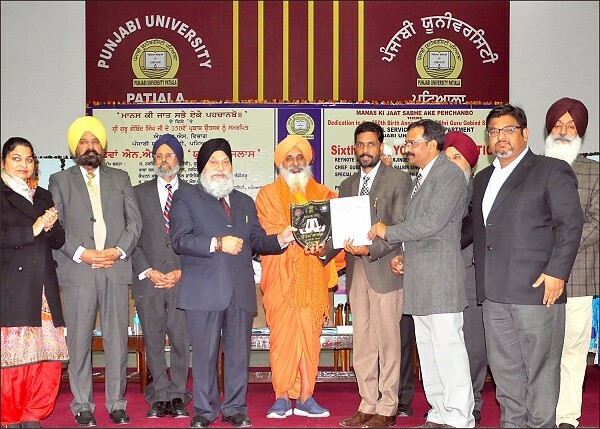 The college has been conferred the status of "College with Potential for Excellence" (CPE) for XI Plan (Phase III) by the UGC.